Tedros Adhanom Ghebreyesus, a former Ethiopian minister of health,and foreign affairs he's also chaired the Global Fund, which mobilizes and invests about $4bn a year to fight Aids, tuberculosis and malaria. He is the first non-medical doctor and the first African to lead an influential agency that helps set health priorities worldwide. WHO's annual World Health Assembly elected Tedros over Dr. David Nabarro of Britain, a U.N. veteran who has been the man to go to for health emergencies in the UN. In a third and final round of voting. 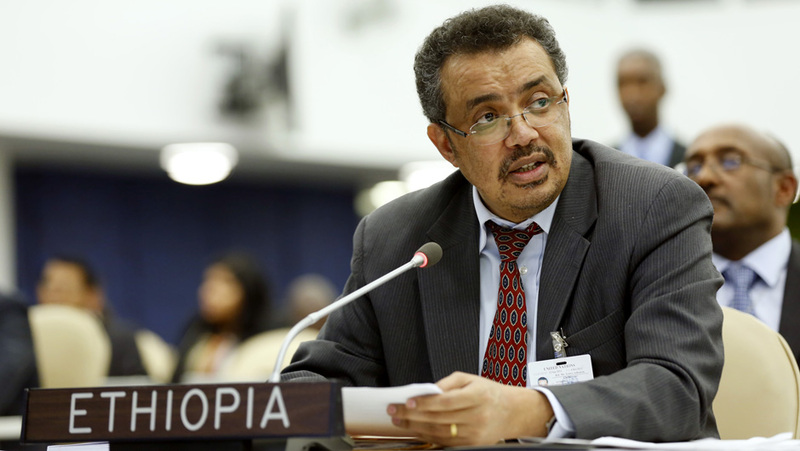 Tedros received 133 votes to Nabarro's 50, with two abstentions. The third candidate, Pakistan's Dr Sania Nishtar, was eliminated in the first round of voting. All three of the final candidates would have been great choices for WHO. 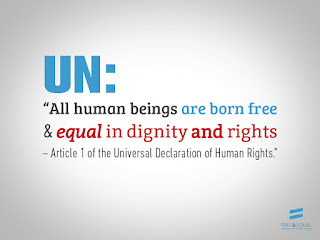 "Dr Tedros says universal healthcare - where everyone has access to affordable care when and where they need it - will be central to his presidency. This is indeed the holy grail of global health, and Dr Tedros is now the man in charge of pressing governments to make it happen."